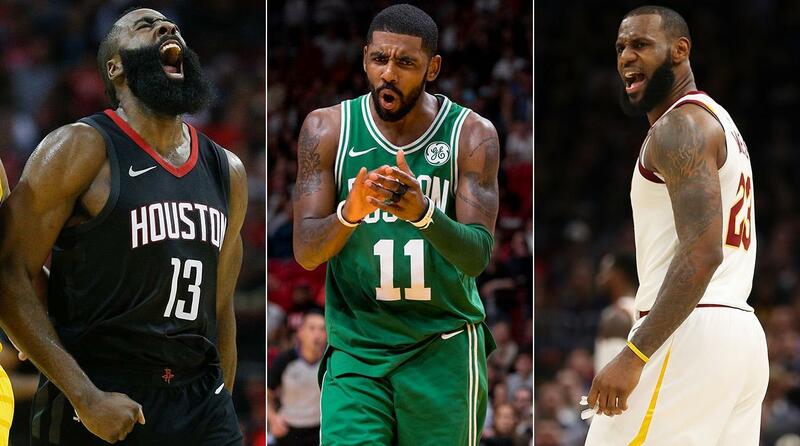 On Trade Deadline Day, we’ve seen the former Finals participant blow up their entire team. 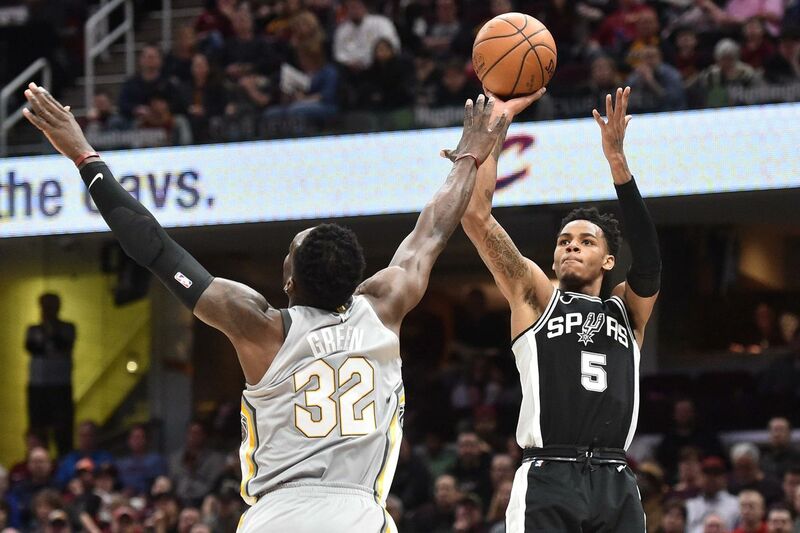 After a few mega trades, the Cleveland Cavaliers ended up with Rodney Hood, George Hill, Jordan Clarkson and Larry Nance Jr. This team now seems to be on the up and up after their debut blowout win. Its now been five games since the trades and the Cavaliers are 3-2 during the stretch. And like with everything there’s pros and cons and I will detail them from the Cavaliers front office perspective. 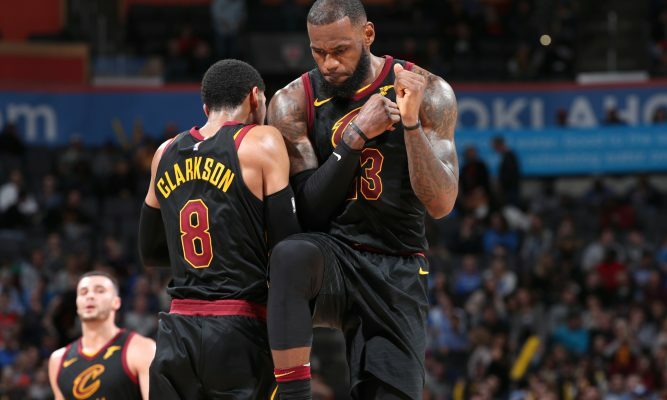 Jordan Clarkson and LeBron James celebrating after a timeout. 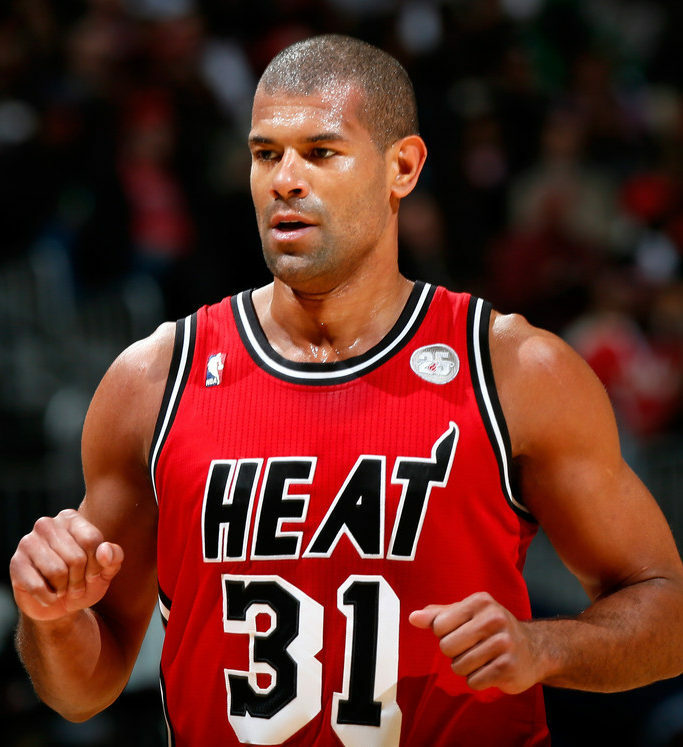 Players like Hood, Clarkson, and Nance Jr. couldn’t wait to join a contending team. It showed in their first game together against the Celtics with the constant work rate. Every possession the younger players gave all they had on both teams and that intensity spread. This has made James, JR Smith and Tristan Thompson work harder to keep their starting position. There’s no doubt that with great players comes the insatiable need to succeed. Hall of Fame level players like Jordan, Shaq, Kobe and now LeBron come with a certain expectation of whatever team they’re on. In order to win you need to win you need to keep them happy. The Cavaliers organization always had trouble with keeping LeBron happy his entire career there. Bringing in the more youthful and hungry talent pulls the fire out his belly. In the 2018 offseason, LeBron could leave to join a more developed team. Even if that’s the case, the Cavaliers are still in good position to win games. Hill and Clarkson are locked up for the next three years. While Nance Jr and Hood are under contract for the next two years. All this means the Cavs will still have talent after losing the best player in the NBA. 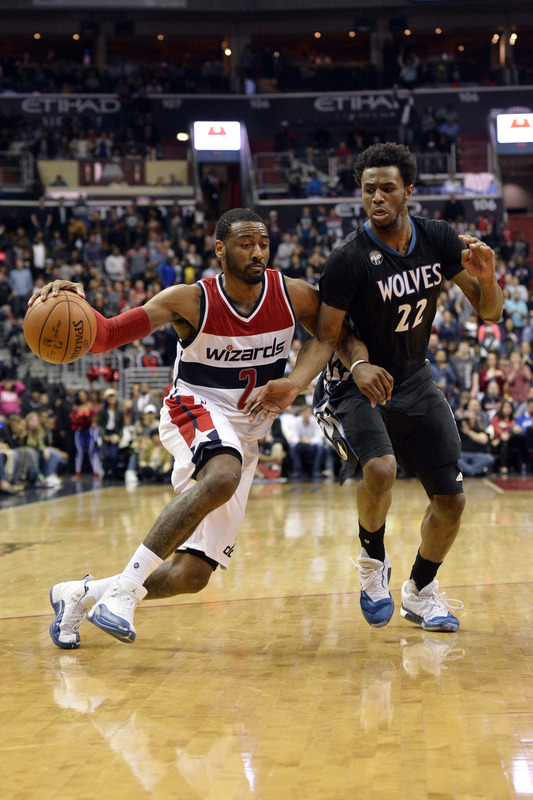 Winning with role players is feasible in the regular season. But when playoff time arrives is when you need the stars to step up and elevate. Without Kyrie Irving or Isaiah Thomas, the second best player on the team is Kevin Love. In playoffs prior, Love has been mediocre at best. When it gets to crunch time, not sure of the Cavs can depend on him to average 20 and 10. Losing experienced players like Derrick Rose, Dwyane Wade, Jae Crowder, Channing Frye, Iman Shumpert along with Thomas is a big deal. These might not be the most productive players but they come with know-how and high intensity game experience. The younger players they acquired might not be ready to win a Game 7 of the ECF on the road. Adding new players always means they’ll need time to learn how to play off each other. In their debut game vs the Celtics you couldn’t see it but they will be tested. Younger players tend to shell up, become passive, or fall back into old habits when adversity strikes for the first time. How long they take to really become one as a team will be a telltale sign on how their season can end.